App will help you to manage / plan your payment schedule and budget with intuitive graphical repots and smart statistical analysis. Yes, we are improving lookout for new features soon…. * Pre-define expense categories to manage expenses category wise. Such as house hold, loan, insurance, commercial, taxes, credit card bills, etc. * You can create as many new categories as you want. * Different types of graphical reports, which will help you to manage / plan your budget. * Set alert time, that will remind you to pay your dues. * Calendar that will provide you on hand details for over due, plan and paid expenses. * Export reports with charts via email in .csv and .pdf format. 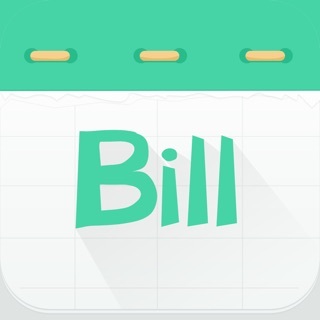 * Post your Bills into your device calendar automatically. 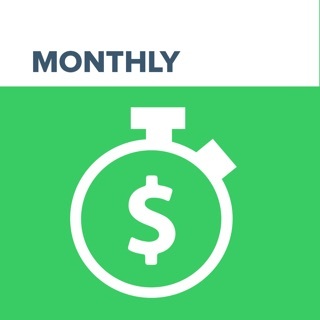 • Any unused portion of a free trial period, if offered, will be forfeited when the user purchases a subscription to that publication, where applicable Bill Pay Reminder adds the great features above and are available through an auto-renewing subscription. Subscriptions will be charged to your credit card through your iTunes account. Your subscription will automatically renew unless cancelled at least 24 hours before the end of your current subscription, and you can cancel a subscription during the active period. You can manage your subscription at any time, either by viewing your account in iTunes from your Mac or PC, or Account Settings on your device after purchase. No#1 Bill Organizer app: Featured by Apple for "Never Miss a Bill" Story! - New reports on your bills transactions pages show you how your bills have changed over time! - We've made it even easier to manage your bills, right from your dashboard! I didn’t even have a chance to use this app properly. After closing three pop ups (which each shut down the sound on the podcast I was listening to), I had a chance to look at each of the tabs and when I went to add a bill, got a pop up saying this was an app created by a little girl trying to help her family make money and to give money to help them. After looking at other reviews that have said something similar but contradictory (like “This app was made by a mother”) I’m convinced it’s a scam. I have no problem paying for an app if it’s good and functional and if it legitimately was to help a family or a child, there’s no reason not to simply charge up front instead of a bait and switch. I find this app very suspicious, so much so that I deleted it and downloaded it again JUST so I could write this review. Who knows what the actual app is like — it’s impossible to even get to the point where you can use it without getting frustrated, interrupted, or taken advantage of. Angela, thanks for the review and the details. I haven't understood very well, which is the issue you are getting within the app. if you can please contact me at support@spaceodigicom.com since here i am limited to characters, so I can not ask properly. if you have 5 minutes it would helps. Or else you can update the version which we pushed just a day ago. We hope it could have the fixes & changes that you need. I have never written a review before. I downloaded this app bc I thought it was exactly what I needed. Color coded tabs and I could put the bill amounts in with the dates and it was very attractive to the eye. I felt like I would use this rather than my standard calendar that i carry around. Well beware the minute you try to add a bill you get a pop up asking to donate money to a girl that created to app. Umm no. That is very fishy to me. If you want money for the app charge for it. If there are going to be pop ups make it ads not pops that look like a virus scam. This app will be deleted as soon as I finish this review. Whomever made this app should really change their tactics and Apple should really pay attention to the apps they have in their store. I usually don’t write negative reviews but I feel obligated to tell people about this worthless app! I read the reviews before I purchased this app and thought it was going to do the job needed. All I needed is somewhere to monitor my bills with reminders, my previous app is no longer supported by the new iOS 11. 1- it doesn’t sync from iPad to iPhone, which means I need to purchase it twice, are you kidding me? If I can give it - stars I would. 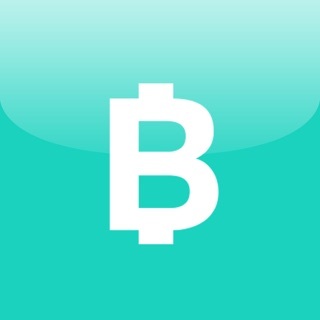 This is a a horrible app, don’t purchase it, it is a ripoff! I want my money back because I have to purchase another app so it doesn’t take me half a day to update my bill! Add unlimited bill reminders without Ads!